Native to the Old World. 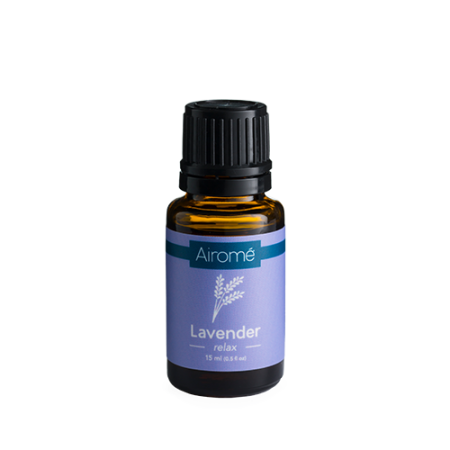 Lavender is a relaxing and calming aroma. 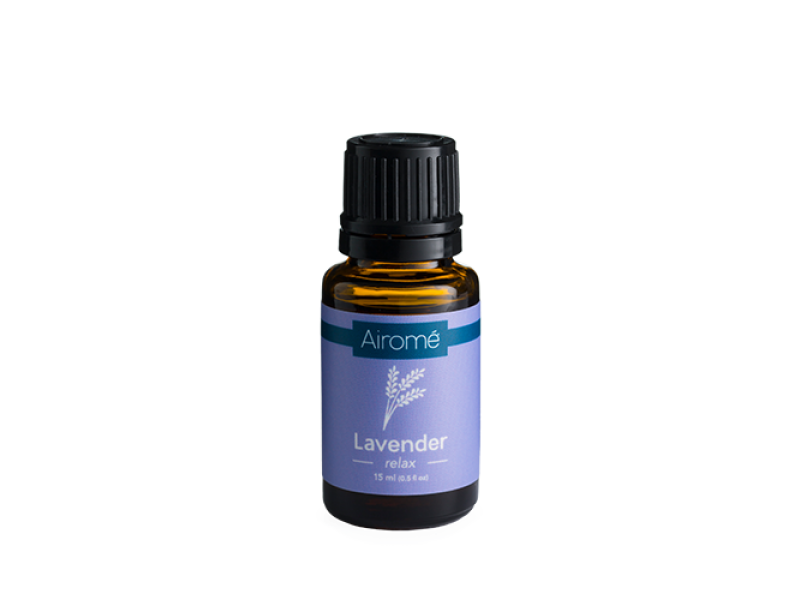 A popular choice to diffuse before bedtime.